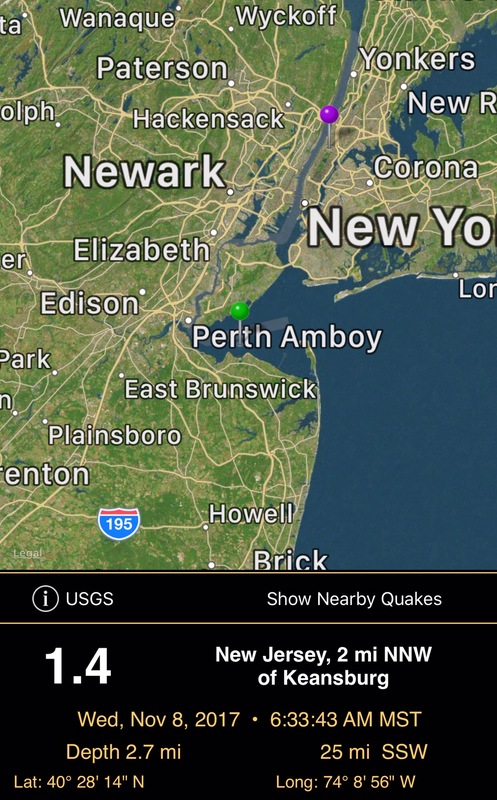 MORRIS PLAINS — Another small earthquake was reported Saturday morning, the U.S. Geological Survey confirmed. The quake, which happened at 8:05 a.m., was recorded 11.5 kilometers below the surface just outside of Morristown, according to the agency. This is the second small earthquake in the area this week. The first, which was a 1.5 magnitude quake, was reported on Monday evening . Police had no calls from residents. 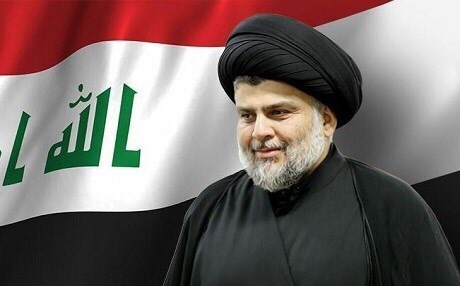 ERBIL, Kurdistan Region – Kurdistan Region’s Deputy Prime Minister Qubad Talabani has asked the influential Shiite cleric Muqtada al-Sadr to mediate talks between his government and Baghdad on the basis of the Iraqi constitution, a statement from the office of the Shiite cleric read. In a phone call on Thursday, Talabani asked the Shiite cleric to aid a renewed commitment to the Iraqi constitution, the statement detailed. Sadr’s stance echoes that of Baghdad, arguing that the referendum result must be annulled. „Holding the referendum was not constitutional in the first place, so how can the constitution be adhered to without cancelling the referendum?“ asked the statement from his office. Talabani’s spokesperson Samir Hawrami confirmed to Rudaw that the phone call took place. The two „reaffirmed the need for dialogue to solve the problems between the Kurdistan Region and Baghdad,“ Hawrami said. Sadr’s statement said they also discussed Iraq’s 2018 budget. Baghdad has allocated over 12 percent of the budget for the Kurdistan Region in its draft bill. Erbil insists it is entitled to 17 percent. Sadr said that the Iraqi state is in a difficult financial situation and people in the south and centre of the country are no better off than the Kurds. The Kurdistan Regional Government (KRG) has offered to freeze the outcome of the independence vote in return for open dialogue with Iraq in light of the Iraqi constitution, but Baghdad has so far rejected this and demanded Erbil declare the vote null and void before any talks begin. Baghdad also asked Erbil to respect the verdict issued by the Iraqi Federal Court earlier this week that ruled the constitution does not allow the secession of any part of the country. The KRG is yet to comment on the court ruling. 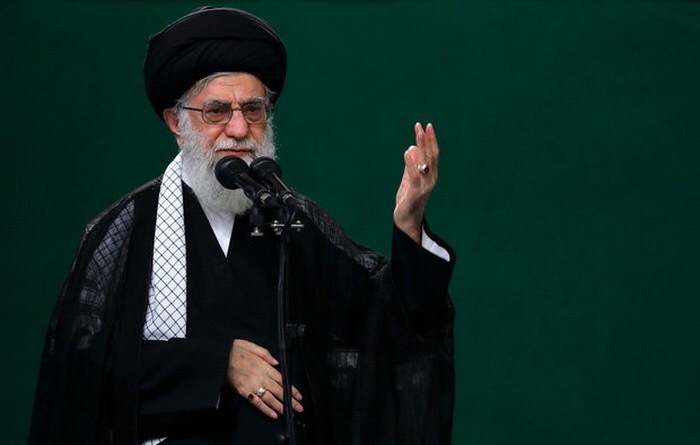 (AhlulBayt News Agency) – Iran’s Supreme Leader said on Thursday that the signs of hope, progress and success have been witnessed in the path of the 1979 Islamic Revolution, and the same prospect is expected for its future. 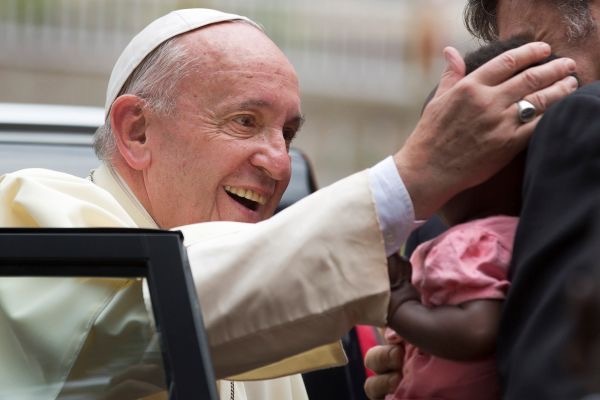 VATICAN CITY — Pope Francis is seeking to defuse rising nuclear tensions on the Korean peninsula and to boost support for disarmament with a Vatican conference that will bring together 11 Nobel Peace Prize winners, United Nations and NATO officials, and representatives from a handful of countries with the bomb. „What’s so significant about this conference is that it draws attention to and underscores the treaty and the Nobel prize, and says, ‘This is serious stuff,'“ said George Lopez, who served on an experts panel that advised the U.N. Security Council on North Korea sanctions. Francis is „keeping the issue alive and adding a new dimension,“ said Lopez, who is attending the conference as a member of a delegation from the University of Notre Dame. Monsignor Tomasi said the Vatican hopes to send both Washington and Pyongyang a clear message through the conference: that the only way forward is dialogue, without „excessive aggression“ in rhetoric. „Instead of ‘Let’s guarantee peace or security with the threat of mutual destruction,’ let’s try to construct in a positive way a sense of trust, solidarity, cooperation,“ he said.